In anticipation of Elisa Albert’s new novel “After Birth” (slated to be published next month), here’s a review of her first collection of short stories. The review was published April 1, 2007. 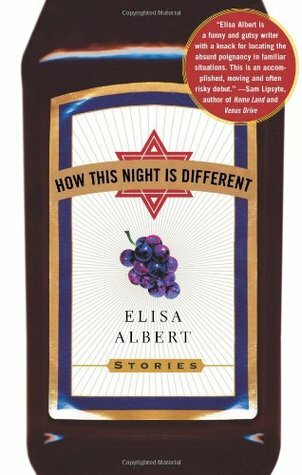 In the title story of Elisa Albert’s comic and irreverent debut collection, “How This Night is Different” (Free Press; 208 pages; $18), a young woman brings her boyfriend home to meet the family during Passover and to introduce him to his first seder.